1 First-born child of Granville Putnam Diffie and Hattie Mae Diffie. 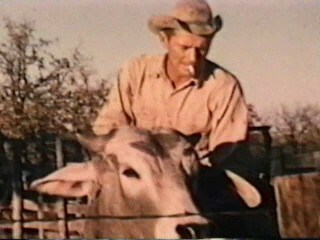 Here is a photo of him, apparently known as “JD” riding a bull. This photo was taken from an ancestry.com genealogy page. First-born child of Granville Putnam Diffie and Hattie Mae Diffie. Here is a photo of him, apparently known as “JD” riding a bull. This photo was taken from an ancestry.com genealogy page. A touching rendition by Dawn Anita of Vince Gill’s song “Go Rest High On That Mountain” dedicated to her dad, J. D. Diffie.